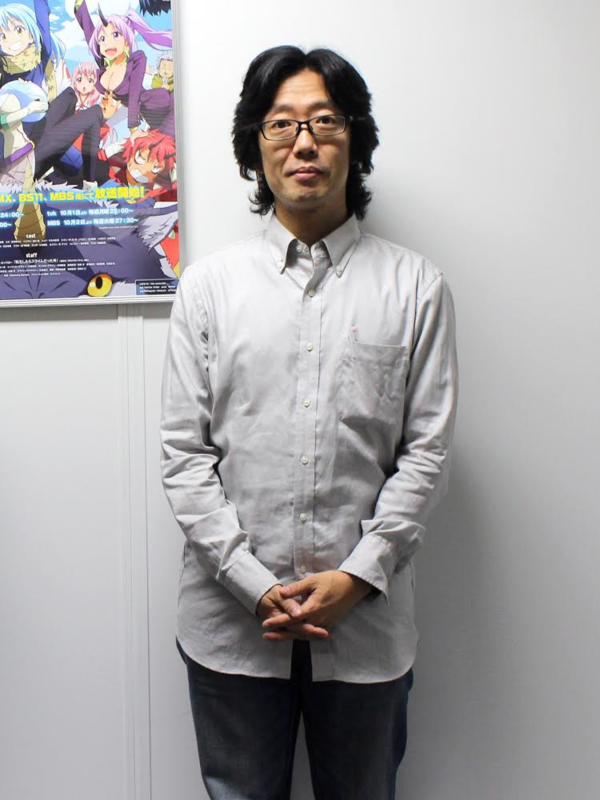 Atsushi Nakayama, born in 1974, is Assistant Director for the Winter 2019 TV Anime That Time I Got Reincarnated as a Slime. He was Unit Director on Knight’s & Magic and other shows, as well as Director of Photography for Bludgeoning Angel Dokuro-chan, Magical Girl Lyrical Nanoha StrikerS, and others. Mr. Nakayama provides storyboards, direction, photography, and other multifaceted work around the production studio. His first work as a director was Absolute Duo.